As you gather with loved ones this sacred season, please pray for the children and families who have been displaced by the ceaseless violence and only wish to receive the most basic necessities this Christmas. 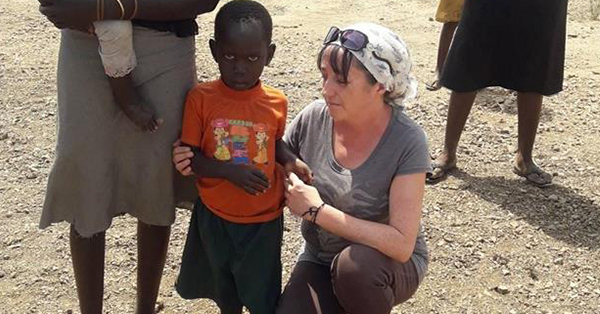 I know you believe that every person matters, which is why I hope you will support Noeleen Loughran’s mission of reaching those who are in desperate need of medical aid at the Bidi Bidi refugee camp. Each day, the missionary nurse travels to the camp with a suitcase that is filled with medicine. As she makes her rounds to the sick, she often treats up to 400 people just by using the medicine from her suitcase. But with so many ill, she constantly runs out of supplies. have no means of paying for them, so their suffering continues,” says Noeleen. That’s why I hope you will find it within your heart and your means to help fill Noeleen’s suitcase with lifesaving medicines, so she can continue to give the best gift of all this holiday season—the gift of life. 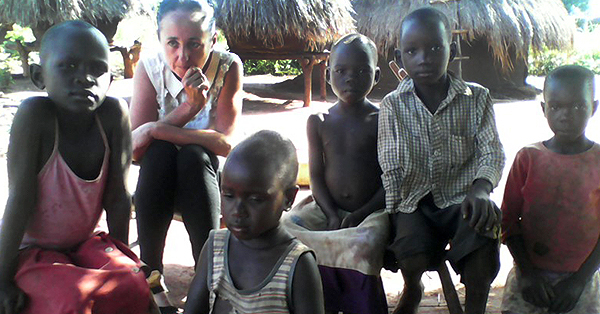 Please don’t forget about the people of South Sudan this holiday season. For so many families, you are their only hope for survival. Will you be someone’s Christmas miracle? Now is your chance to make a difference. P.S. Please don’t wait to send your gift. I know you believe that every person matters, which is why I hope you will not forget about the refugees living at Bidi Bidi. Your tax-deductible donation has the power to provide enough medicine to save hundreds and thousands of lives this holiday season.